With an ongoing labor shortage, it’s increasingly difficult to find skilled candidates to meet your growth and innovation goals. 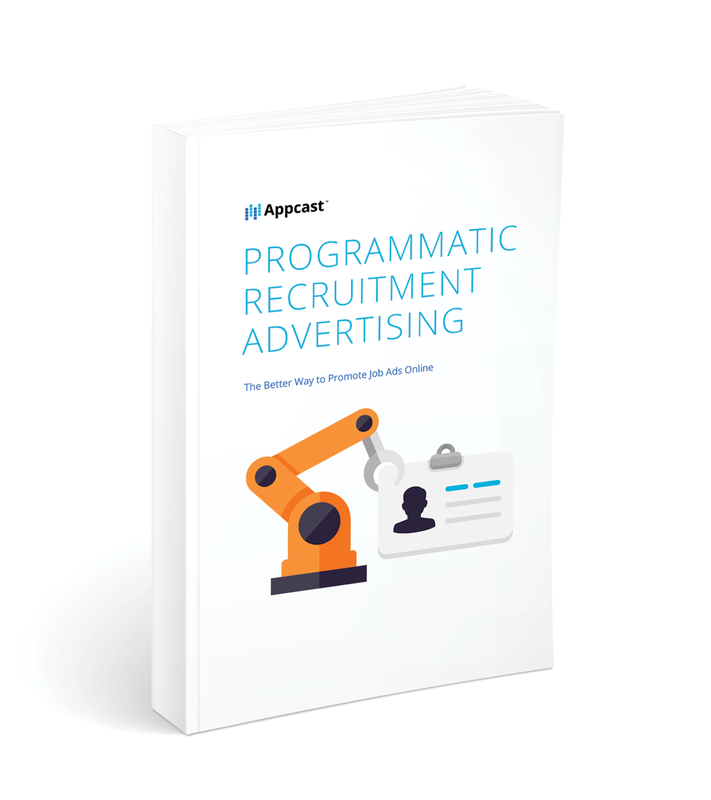 Use Appcast’s programmatic job advertising solutions to fill your open roles. 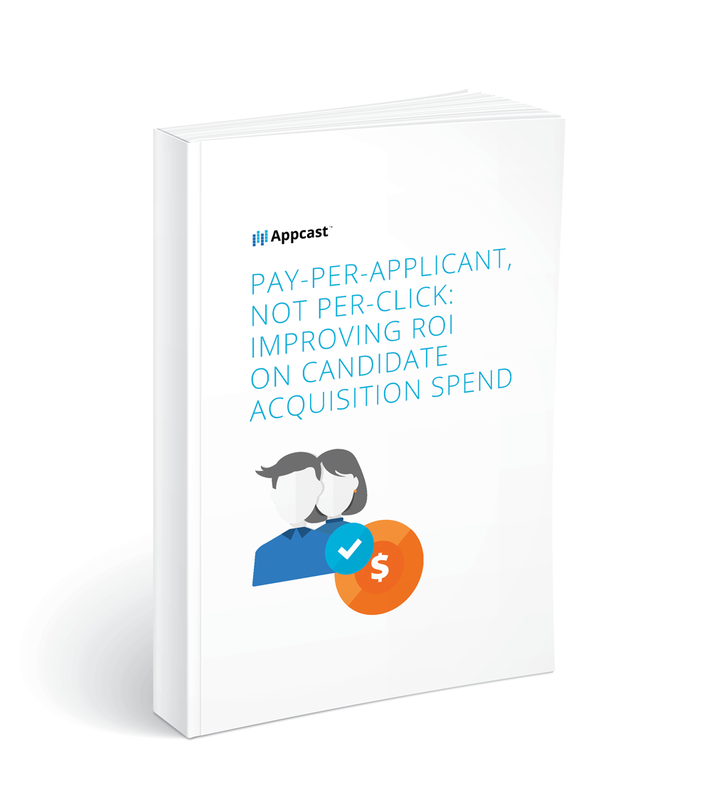 Attract candidates to all your positions – from engineers to laborers, production managers, and quality control - with rules-based, programmatic targeting. Market all your jobs from one dashboard. Get candidates for your requisitions from a network of 10,000+ job sites; access candidates on large aggregators or small job boards, as well as niche manufacturing and operations-specific sites. 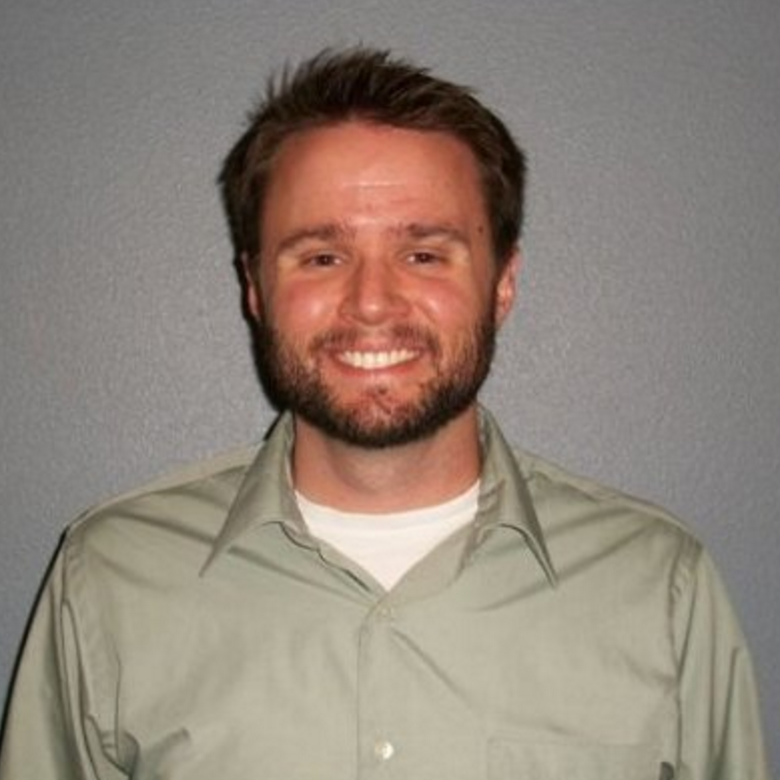 Unlock a better recruitment strategy. Optimize spend across all your jobs with programmatic campaign building. Allocate more budget toward your priority campaigns to drive the volume that you need for your production supervisors, operations managers, and more.